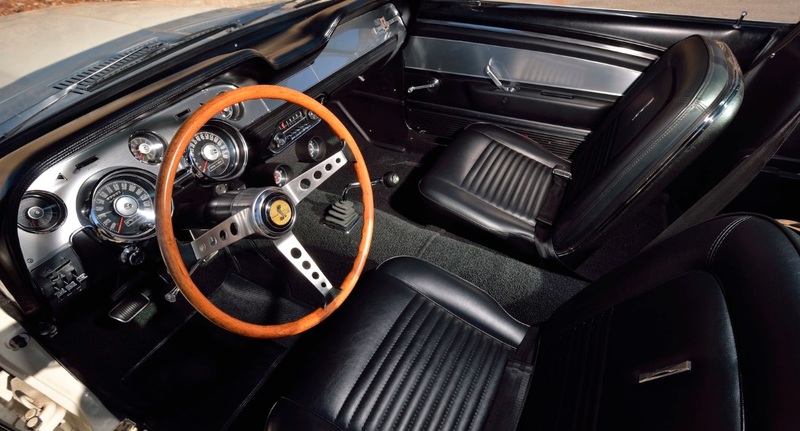 Discover amazing classic cars, get to know other owners like you, and more. 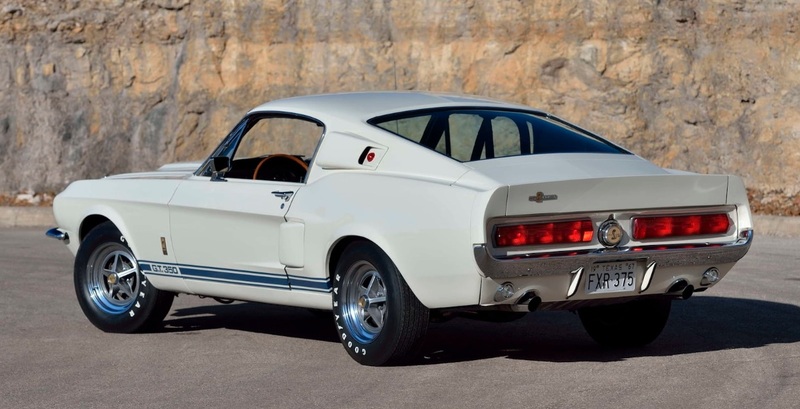 Remember that Shelby GT350 we covered last week? Well it’s been sold at a Mecum auction held in Houston, Texas. The final bid? $187,000. Considering how rare this ride is (it’s one of just 52 of its kind), we’d consider this sale price a bargain. The restoration process was overseen by two Shelby American Automobile Club judges, so we know it’s the real deal. But, just in case you need even more proof of its authenticity, the sale came with newspaper sale clippings and period photographs, as well as copies of the invoices from previous sales. Check it out, right here. In order to post a comment, you need to register or sign in. Build your own garage, share photos and other details of your personal vehicle collection. "Collect" the things you love, and contact other members. Talk shop with with our guest editors and your fellow members in the ON THE ROAD SHOW series. Get special promotions and other offers from our partners. © 2019 Car Ancestry. All rights reserved. Discover amazing classic cars, meet other owners like you, and more. Sign up today to create and share your garage, see who's here and browse incredible classic collections to find what you love. We just need a few more things to set up your account. Are you sure you want to delete this? This cannot be undone.